Awww.. nerds can be so cute! You are SUCH a GEEK! 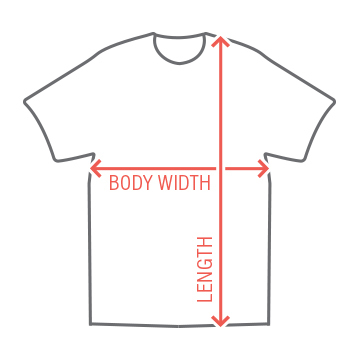 Bring out your inner geek with this text tee. 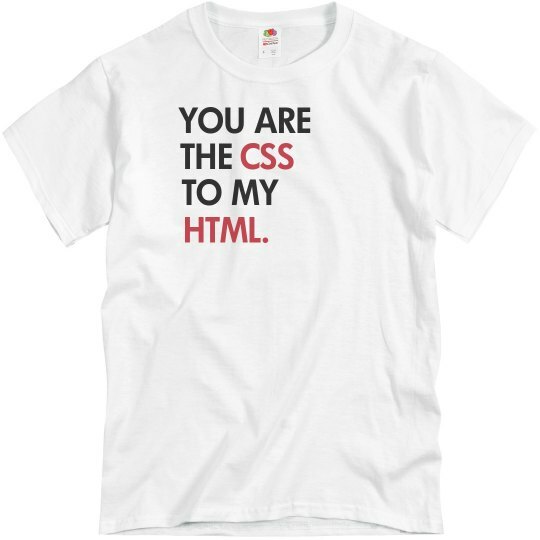 You are the CSS to my HTML! Custom Text: YOU ARE | THE | TO MY | CSS | HTML.